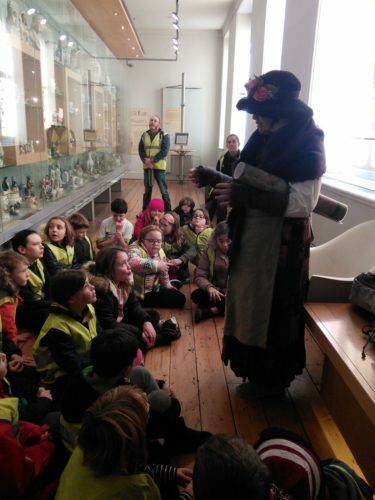 Year 5 met famous Brighton ‘dipper’ Martha Gunn today. 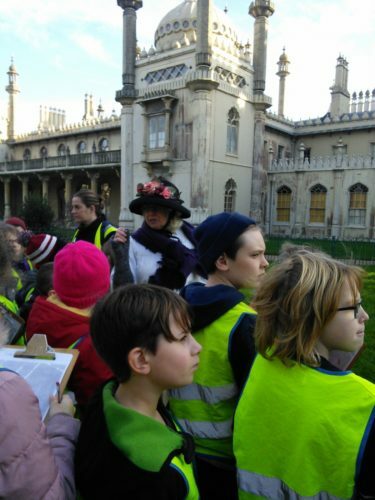 She took us on a historic tour of Brighton’s old town and told us a bit about her role. 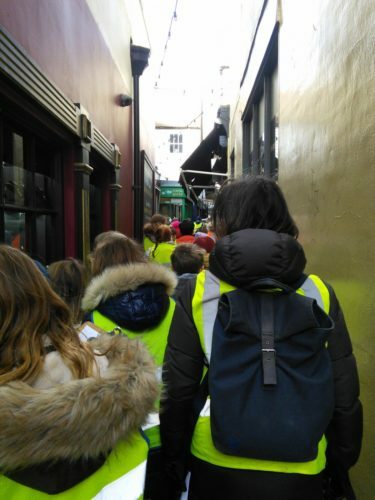 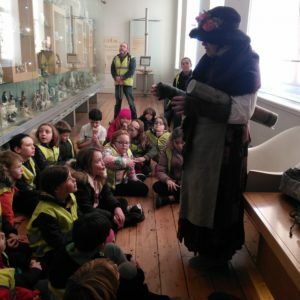 If you would like to find out more about Brighton’s history, please look at the links on The Home Learning page.